This is the second of five posts on the Google Powersearching course (basics), a free online course that is self-paced. This post (lesson in the course) discusses the kinds of information that at your disposal in a search result, and the variety of ways to search and media to search through. The key idea is how to do a better search and get better results. *Note: the videos feature the old view of Google Search, but the skills still apply. The point of this series to give short summaries of the course with useful links and links to the videos Google provides. If you want to jump ahead and get go directly to many of the Search features you can access this work-in-progress Google Slides deck, entitled “Google Search: Foster Independent Learners & Search Like a Ninja”. It is based on Google Search workshops I have facilitated and continues to evolve. The goal is to learn how to use Google Search with maximum efficiency. As Google states, you will “Hone your searching skills by solving complex search challenges alongside peers from around the world in this online class.” The skills you will learn here will give educators the tools needed to foster your students’ independent research skills. 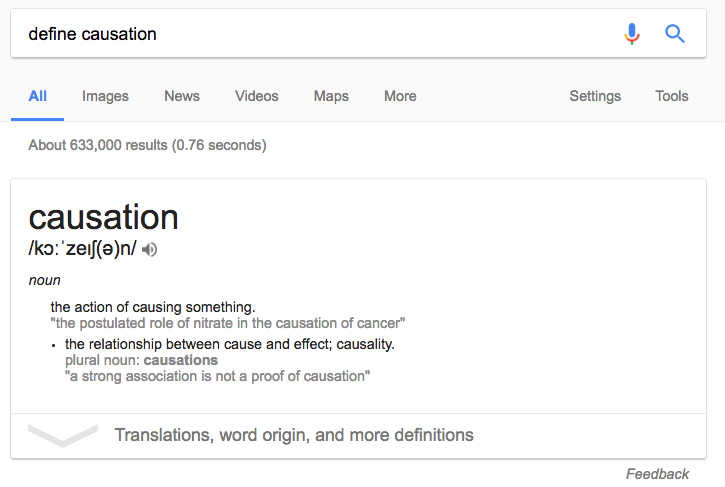 When Search Results Suggest Something New (video) One way Google gives extra information is a summary panel to the right. (not all pages have this, but you’ll get it for famous people, places, events, sports teams, countries, etc) The problem I had with it, personally, is that Wikipedia is one of the top pages, which I have reservations when it comes to researching history for academic purposes. The suggestions you are given are common queries; this “rapid recognition” narrows down the results. Use the [define ‘term’] feature to understand vocabulary you don’t know. See the example image below. Options for Searching with Different Media Forms (video) There are image, video, maps, and news links that appear in a search result. (and the More link that gives books, shopping, and flights) Related searches are based on the results that have helped other people (who’ve gone on to use found links). When searching for “How To”, the result will often begin with a video; Google takes the query and makes the result within the most relevant media (I typed “play C chord” and the first result was indeed a video for a guitar C chord). Switch the media type using the options on the left hand side. *Warning: if you see an ellipsis (…) it means the summary/ abstract/ snippet is a combination of statements in the page; the same statement is NOT in the web page. There are often links to sub pages when the site is large. These links take you deeper into the web site. Big sites sometimes will have search box that funnels your query within that web site. Pay attention to the URL. Addresses like “.gov” may have the official information you want.